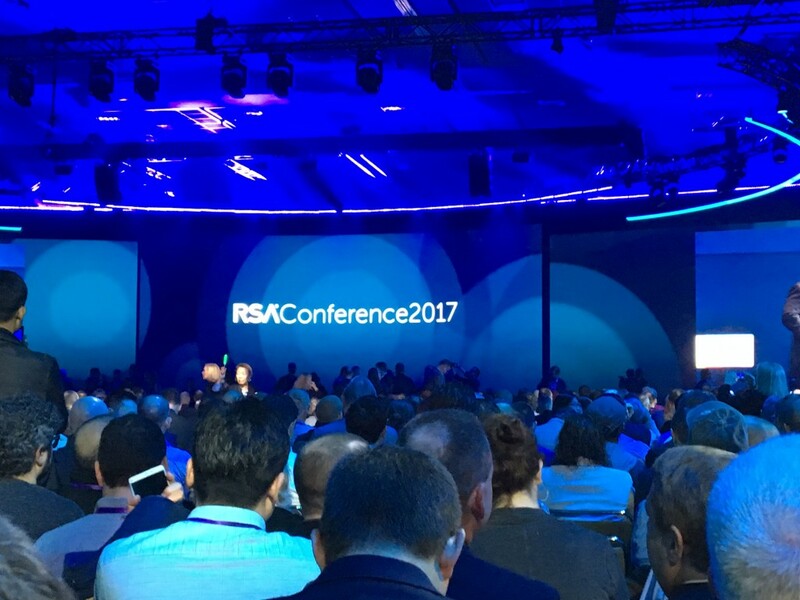 Listen carefully around the halls of the Moscone Center and you could hear a shift in the buzz at this year’s RSA Conference, compared to years past. The roots of this leading infosecurity gathering were in cryptography, and it’s long had a technical bent. But this year, the chatter tipped: less “cross-site scripting” and “malware injection” and more “business risk”, as if everybody needed to step back and reconsider their value to their organizations. “Simplify what you control… Tame chaos by consolidating and integrating your vendors.” In other words, zero in on the ROI of each vendor and triage accordingly. “Plan for the chaos you cannot control, using ABC: availability, budget and collaboration.” In particular, Ramzan advised, don’t wait till crisis hits to communicate with the rest of the business about the aims, goals and needs of your security program. See the video, read more on Ramzan’s presentation. John P. Carlin, a government cyber-security pioneer as chief of staff for the FBI and head of the National Security Division of the Department of Justice, told how he helped move the FBI to a quantitative, risk-based analysis that “fundamentally shifted the approach the United States government is taking when it comes to counterintelligence risks.” In fact, Carlin said, if the Feds had only had a “FAIR-like model, we should have spotted [the] risk sooner” of the Russian hack on the Democratic National Committee. See the video, read more on Carlin’s presentation. See the video, read more on Jack’s presentation. “As the risk space heats up in our industry, you’re going to see more and more technologies claiming to do risk. "And you’re going to see some of them being blindingly simple to use. And if it’s blindingly simple to use, that should be a flag of caution because the risk landscape just doesn’t lend itself to that. For serious professionals looking to quantify cybersecurity risk in business terms, check out all that FAIR offers.